Any kind of artwork you could need from brochures, magazines and catalogues to album artworks and instruction manuals. Having worked with a huge variety of clients in the past to create all sort of different types of project, I am fully equipped to see your project the whole way through from beginning to end. Get an awesome bespoke design and set yourself apart for the competition! If you have a large range of products, making sure they are all shown is vital to make sure you don't have any 'dead ducks.' Are you daunted by the prospect of sorting through your whole product range? I am able to work with you to create a full product catalogue, from creating distinctive visuals for separate product brands, writing product descriptions to photography. Making sure your products are shown in the best possible light is important, and making sure you have the materials for you to sell them is even more important. 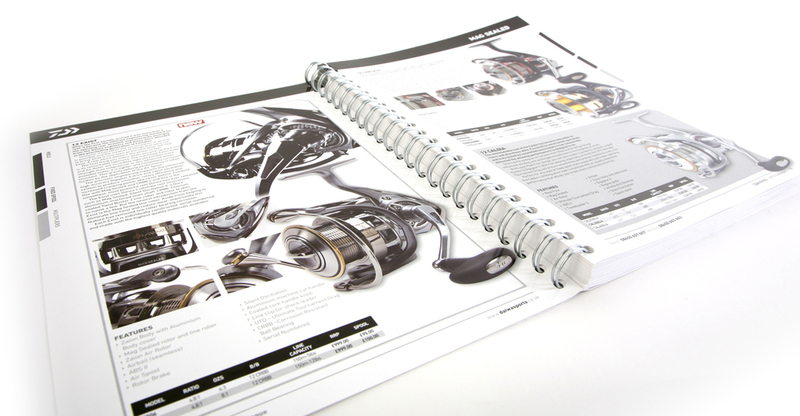 I am able to create bespoke brochures for your best products, or your whole range if needed. Creating artwork, generating content and photographing the range, making sure you have the materials you need is the key to delivering an amazing brochure. Delivering artwork to tight requirements and even tighter deadlines is a challenge. I have worked for 3 years on national magazine publications, working alongside editors and publishers to make sure the content is delivered in the best and most impactful way, and the articles are clearly communicated.